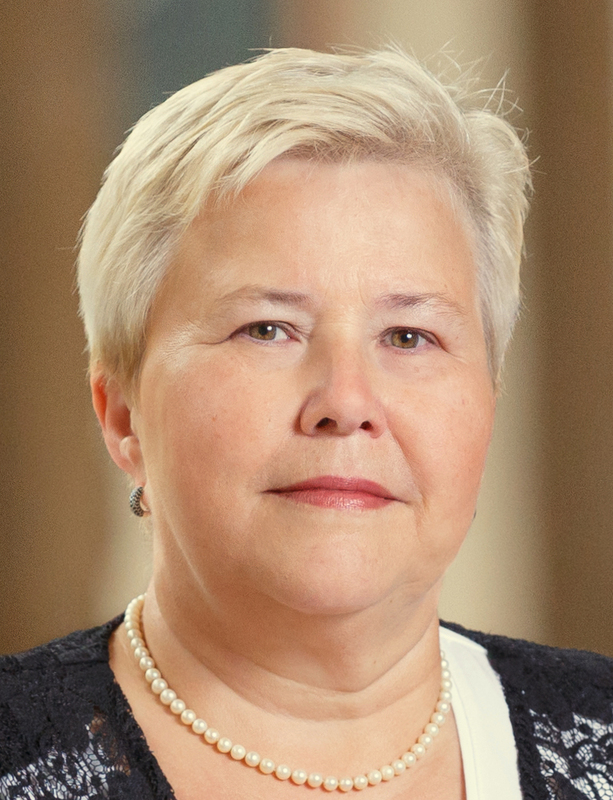 Ulrike Felt was the founding chair of the STS department in Vienna. She holds a PhD in physics and a habilitation on STS. Her research focuses on issues of governance, democracy and public participation in technoscience, changing research cultures, as well as the role of time in science and society issues. Her work has covered the life sciences, biomedicine, nanotechnologies and sustainability research. It is often comparative between national/cultural contexts and technological or scientific fields. She has been an invited professor at numerous universities and has been involved in policy advice to the European Commission, the ESF as well as to national bodies. In 2014 she received, together with a group of STS scholars EASST’s Ziman Award for a significant innovative cooperation in a venture to promote the public understanding of the social dimensions of science. She is 2015 winner of the Austrian State Prize, Ars Docendi, for innovative excellent teaching. From 2002 to 2007 she was editor-in-chief of Science, Technology, & Human Values and is one of the editors of the 4th edition of the STS Handbook (MIT 2017). Sarah de Rijcke is associate professor and deputy director at the Centre for Science and Technology Studies (CWTS) of Leiden University. She leads the Science and Evaluation Studies research group at CWTS, which focuses on gaining a deep theoretical and empirical understanding of the politics and practices of contemporary research governance. Sarah is member of the Young Academy of Europe and an editorial board member of Science and Technology Studies, the EASST house journal. Postdoctoral Fellow, Division of History of Science, Technology and Environment and International Arctic Science Committee Fellow, IASC Social and Human Working Group. 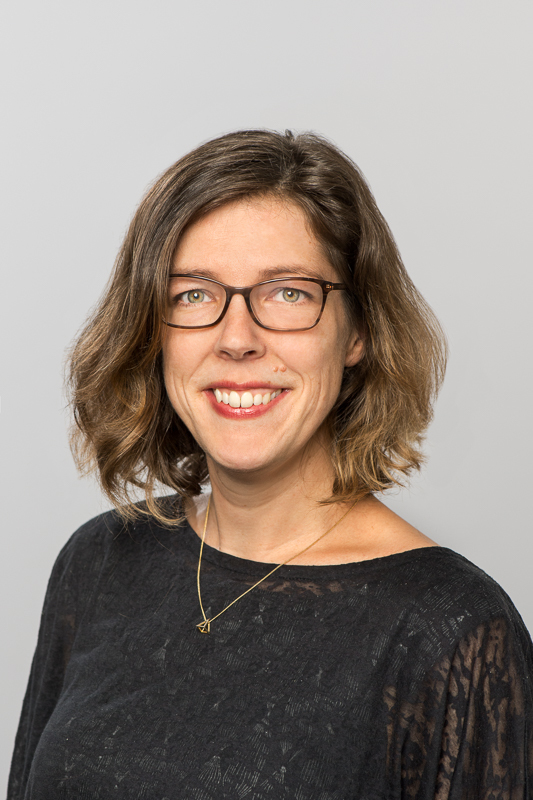 Justiina Dahl is a postdoctoral researcher at the Division of History of Science, Technology and Environment at KTH Royal Institute of Technology in Stockholm. 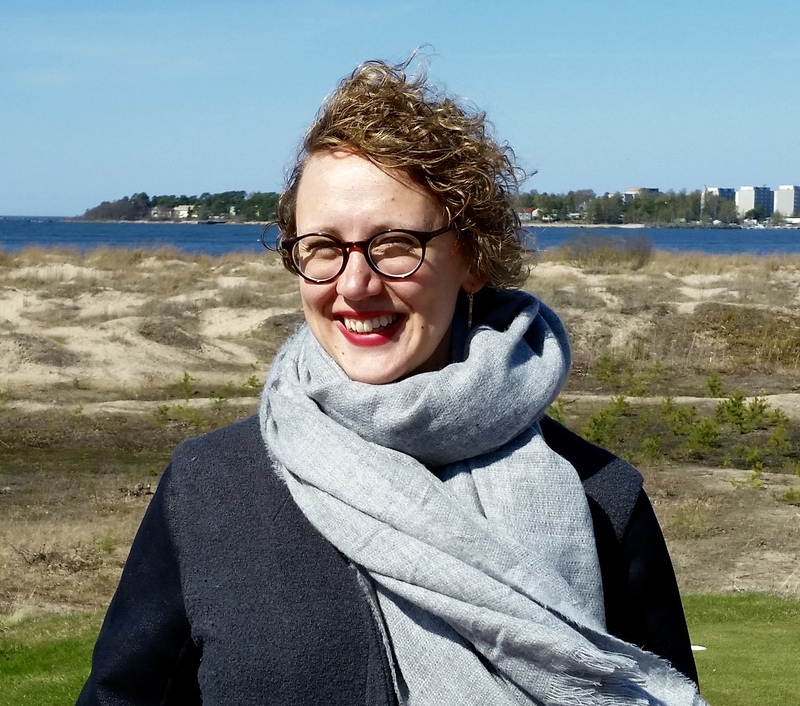 Her research interests lie at the intersection of environmental studies, international relations and STS. The kinds of problems Dahl tackles in her work include: Do technical and scientific experts hold similar or different position as other forms of expertise in global governance? What has does it mean and take to be able to “see like a state” in a system or society of states? How and why have the international definitions of what is considered as ‘rational’ and ‘good’ governance of the material world in international society changed? Miquel Domènech’s research interests cohere broadly in the field of science and technology studies, with a special focus on the relationship between care and technology and on citizen participation in technoscientific issues. He is currently leading research on participative methodologies in the design of health technologies. He is the Coordinator of the Barcelona Science and Technology Studies Group (STS-b) and he is also coordinating the PhD Program “Person and Society in the Contemporary World”. 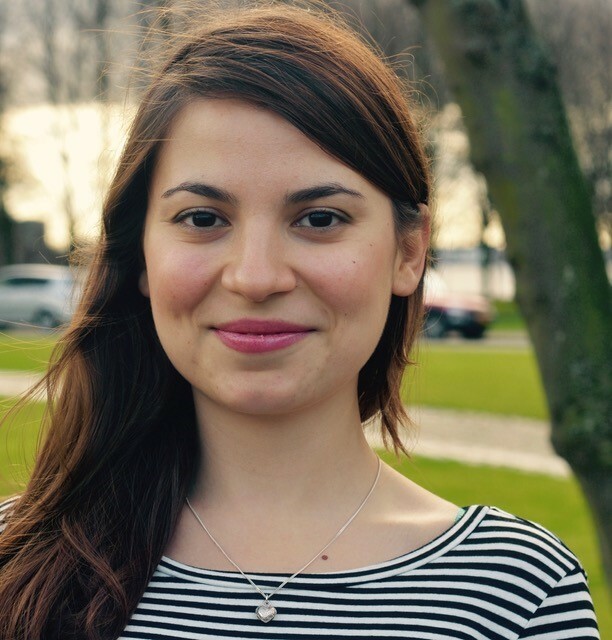 Dara Ivanova is doing a PhD project on the significance of place for the governance of healthcare. The aim is to understand and mobilize place as a focal point in healthcare research by examining the relation between place and governance. The focus is on somewhat odd and unconventional empirical cases, where the importance of place as an analytical concept can be observed clearly. Dara has an educational background in cultural anthropology (Utrecht University) and is currently a member of the Netherlands Graduate Research School of Science, Technology and Modern Culture. Aleksandra Lis works at the Institute of Anthropology at Adam Mickiewicz University in Poland and completed her PhD on carbon market at the Central European University in Budapest, Hungary. Currently, she works on public perceptions of fracking as well as scaling expertise and the governance of shale gas development. 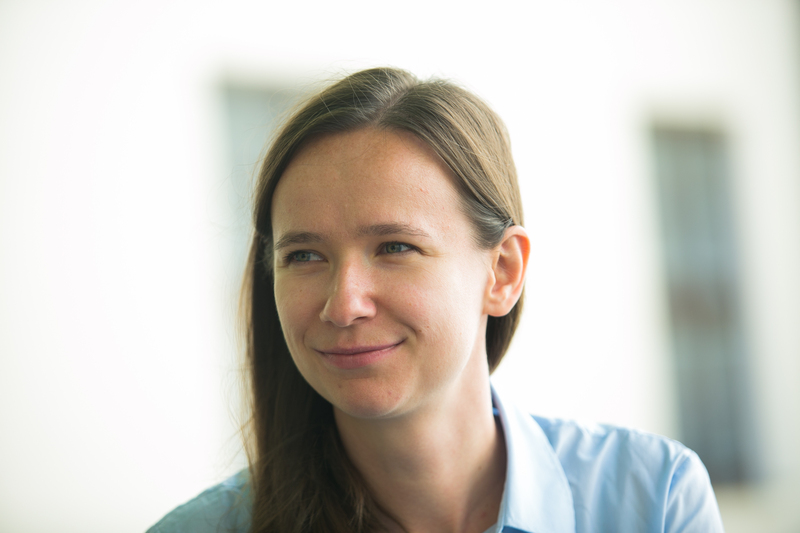 Aleksandra was a Fellow at IAS-STS at TU Graz and at Max Planck Institute for the Study of Society in Cologne. She is a member of international project teams and she leads her own Projects. 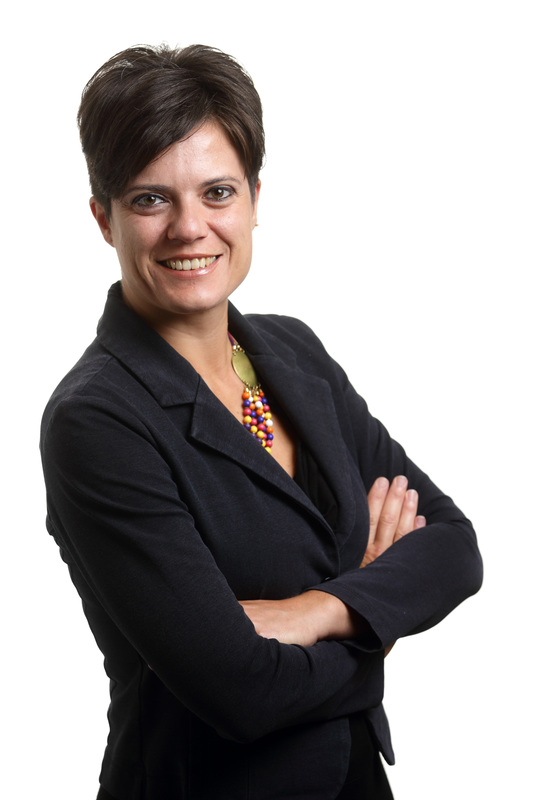 Annalisa Pelizza is associate professor at the Science, Technology and Policy Studies (STePS) department of the University of Twente. She leads the “Processing Citizenship” research group, funded by the European Research Council, which investigates transnational data infrastructures for migration management as activities of European governance transformation. From 2013 to 2018 she has been member of the Editorial Board of Tecnoscienza – Italian Journal of Science & Technology Studies and acts as reviewer for Science, Technology and Human Values, Research Policy and other STS and communication journals. Annalisa works at the intersections of science and technology studies (STS), communication science and governance by data infrastructures. Kalpana Shankar is particularly interested in how data practices and systems reflect and reify the larger society, culture, and institutions where they are enacted. Her current research projects focus on the sustainability and longevity of data archives and Irish attitudes towards climate change. 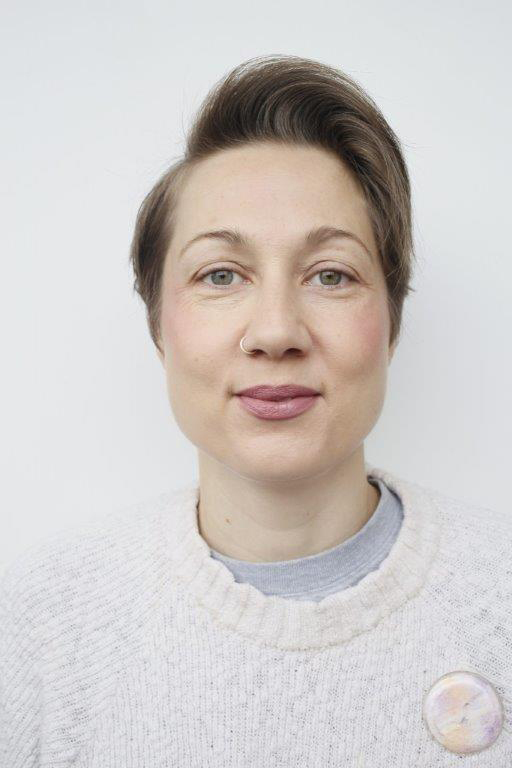 Salla Sariola is a Senior Lecturer in Sociology at University of Turku, Finland and holds fellowships at University of Oxford in Ethox Centre, Nuffield Department of Population Health and School of Social and Cultural Anthropology. Her research interests concern social studies of biomedicine – clinical trials and bioethics more specifically – and feminist technoscience, gender and sexuality. Salla’s ethnographic work has focused on low-income settings such as India, Sri Lanka and Kenya. Ignacio Farías (Ph.D., Humboldt University Berlin, 2008) is Assistant Professor at the Munich Center for Technology in Society of the Technische Universität München. With a background in sociology and anthropology, he is currently preparing a book on studio life and creative processes in three creative industries. Farías has done extensive research in urban issues, such as tourism and disaster reconstruction. He is co-editor of Urban Assemblages. How Actor-Network Theory Changes Urban Studies (Routledge 2009) and author of journals articles in Space and Culture, Mobilities, CITY and Convergencia. Revista de Ciencias Sociales. Ingmar Lippert is an ethnographer of data and organisational practice. His research is concerned with the enactment of realities – ontic and ontological achievements interwoven with numbers, calculations and spreadsheets. His empirical focus is on techno-managerial practice in environmental management and governance, in particular in carbon accounting. Richard Tutton is a Senior Senior Lecturer at the Department of Sociology, University of York, UK. His research centres on the critical study of technoscientific futures. He also co-edits the journal New Genetics and Society (published by Taylor Francis). He has been the co-chair of the Local Organizing Committee for the EASST Conference to be held at Lancaster University in July 2018. 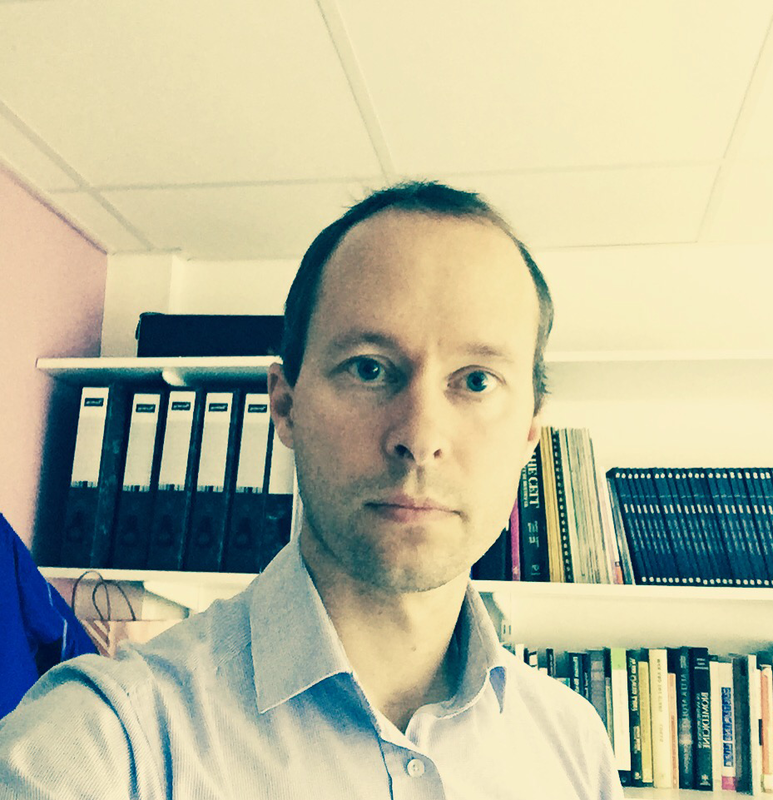 Attila Bruni is Associate Professor at the department of Sociology and Social Research of the Faculty of Sociology of the Trento University, where he teaches Sociology of Technological Phenomena and Sociology of Organizations. He is member of the Editorial Board of Tecnoscienza – Italian Journal of Science&Technology Studies (www.tecnoscienza.net) and has been President of the Italian Society for Science and Technology Studies (www.stsitalia.org) between 2010 and 2013. His research interests regard particularly the intersection of technological phenomena, work and organizing practices, especially in the field of healthcare. Vicky Singleton is a Senior Lecturer in The Centre for Science Studies and The Centre for Gender and Women’s Studies, Department of Sociology, Lancaster University, UK. She carries out ethnographic case studies, informed by a feminist material-semiotic approach, on care and the interdependency of policy and practices. She is currently researching the production of normativities-in-practices through the materiality and politics of compassion. The next Council elections will be held towards the end of 2020.